This year the historic Bristol Slogan Sign, likely Bristol’s most prominent and unique landmark, celebrates its 100th anniversary. 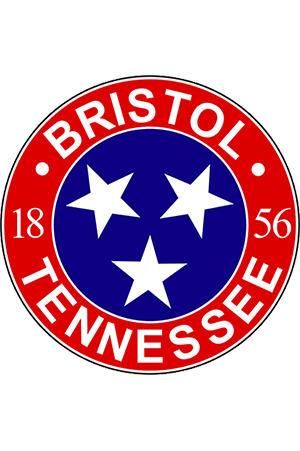 In 2009 the organization Celebrate Bristol assembled a committee made up of civic, business and government leaders to make plans to commemorate this historic year in Bristol. Bristol Tennessee Essential Services and Bristol Virginia Utilities came on board as the anniversaries’ primary sponsors. 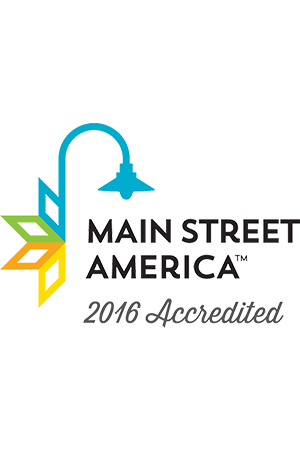 The Bristol Chamber of Commerce and Believe in Bristol are among the partners organizing this celebration. According to Tim Buchanan, the chairman of Celebrate Bristol, “we could not let this special anniversary pass without celebrating the landmark that identifies our city”. 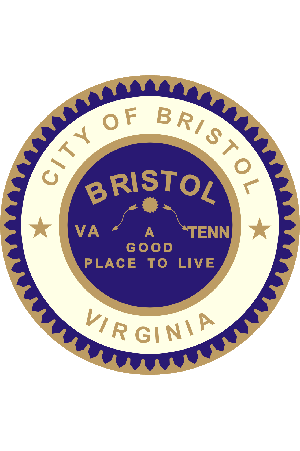 He added, “The sign has been the central feature in downtown Bristol for these one hundred years, also bearing the city slogan, Bristol – A Good Place To Live, for close to 90 of those years”. 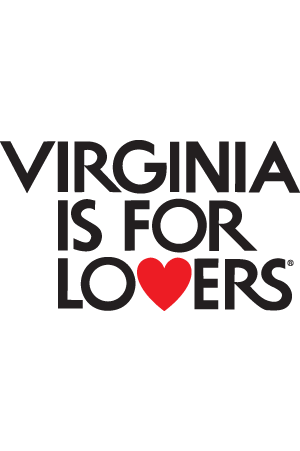 The Bristol Slogan Sign Committee has scheduled Friday April 30 as the primary commemoration of the anniversary year. There will be events at the Bristol Train Station throughout the day, and will include a Chalk Talk by King Features cartoonist John Rose. Rose is the official artist for the celebrated Snuffy Smith cartoon, which is one of the oldest cartoons in history. The Chalk Talk, a cartooning workshop, will be held at 3pm on April 30 and will be open to the public. Another guest is a celebrity of the sign world, Tod Swormstedt, the director of the American Sign Museum in Cincinnati Ohio. This museum opened its doors in the spring of 2005 and now has over 3800 vintage objects from the sign world. Swormstedt was the former editor and publisher of Signs of the Times Magazine. He will speak at the train station at noon as well as later in the celebration. The committee welcomes citizens to a gala reception to be held at the Bristol Train Station, followed by music, comedy and history in front of the historic Bristol Sign. 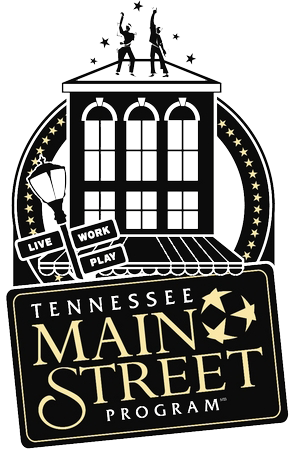 State Street will be closed in front of the Bristol Sign for the evening, culminating with the lighting of the sign at dusk. Following this city-wide celebration, we will be taken back to the history of the sign at the Paramount Center for the variety show, Times of Our Sign. This presentation will highlight Bristol’s music and lore for the past century. Danny Hill, Recreation Superintendent with Bristol Virginia Parks & Recreation, is the genius behind the Times of Our Sign event at the Paramount Theater. 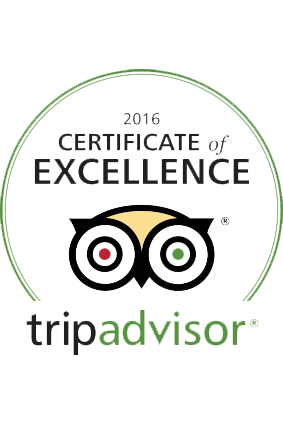 According to Hill, “It promises to be energetic, uplifting and sentimental journey of what’s happened in the shadow of the sign’s 100 years”. 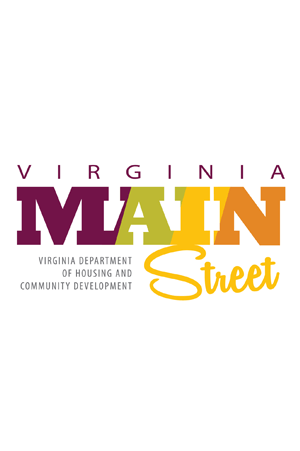 Music & entertainment for the evening will include the Bristol Virginia Senior Showchoir, The Mayberry Deputy — David Browning, Light’nin Charlie and other local personalities. The evening’s activities at the Paramount begins at 8:45pm and will conclude with a special presentation. Commemorative tickets for this special anniversary event will go on sale on Wednesday April 7. Advance tickets for adults and students are $5.00 and children 12 and under are Free. Tickets the day of the event are $7.50. Because the special nature of this celebration it is recommended that tickets are purchased at the Paramount Center early. Only 750 seats are available for this one-time performance. 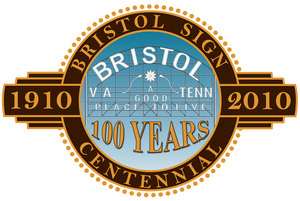 You may visit the new Facebook page, BRISTOL TN/VA SIGN 100th ANNIVERSARY, for details and discussion on the history and anniversary of the historic Bristol Slogan Sign. Commemorative posters and merchandise are available at outlets throughout Bristol.